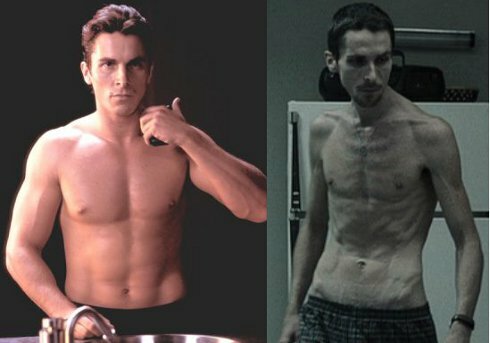 Most of you must have heard about Christian Bale’s highly praised performance in The Machinist, for which he dropped his weight to 55kg (he’s 1.80m! ), looking like he’s just stepped out of a concentration camp. The movie is as impressive as Bale’s performance, and does not leave you indifferent to the story. It is one of those psychological thrillers, which keep you in tension until the very end. 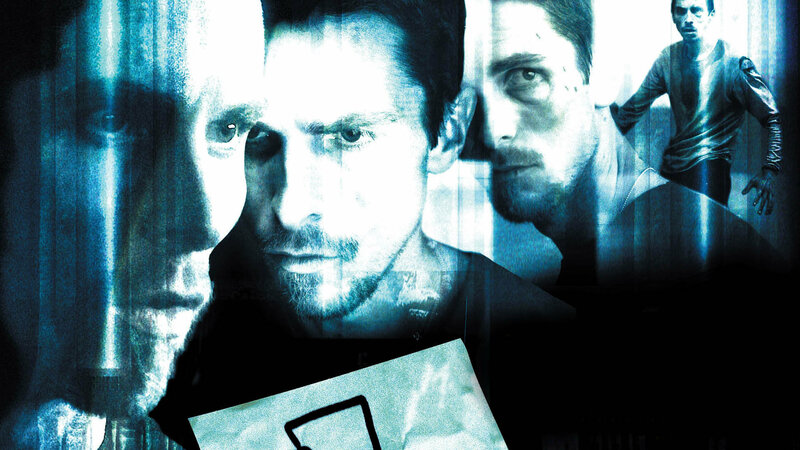 If you enjoy films like Shutter Island and Fight Club, you’ll deffinitely love this one too. 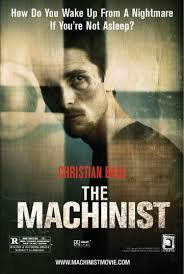 The Machinist tells the story of Trevor Reznik, a young man who’s been suffering from insomnia for one year. As a result, he’s always tired, moody, unfocused and is so skinny that he resembles a corpse. One day at work, Trevor is distracted by his new colleague and makes a mistake, which leads to the mutilation of a co-worker he’s operating a machine with at that time. The incident throws Trevor in a world of chaos, self-haunting and guilt. He’s often experiencing deja vu which brings back painful memories. Strange occurances straight after the incident make Trevor grow suspicious of everyone around him, except for two women he maintains relationships with. I love independent movies because the fact they have low budgets makes them focus on the acting rather than on special effects, rich decors, makeup and costumes and so on. The focus is simply on the art, which makes you get deeper into the story and feel the characters closer and more realistic. I feel some good actors love independent movies for the exact same reason. Christian Bale is an example of such actor who’s doing what he’s doing in the name of art and who’s ready to dive into great depths both physically and psychologically. Another example is River Phoenix in My Own Private Idaho. In order to prepare for his role of a drug-addicted street hustler, he became one, hanging out with real hustlers, using hard drugs and basically staying in character during the whole filming period and after. His dedication resulted in him giving the best performance in his career but this also cost him his life three years later. Method actors are extremely dedicated and devoted to roles they believe in. Sometimes a method actor could become so deeply attached to a role that they are never able to fully step out of it. This is a devotion in the name of art and such actors deserve respect and admiration. Such actors are no stars or celebrities, they are simply artists.